1907 portrait by Bachrach. 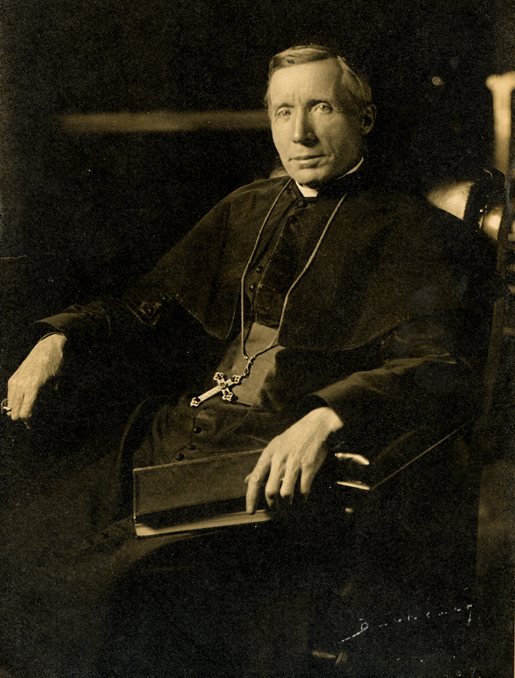 Courtesy of the Associated Archives at St. Mary’s Seminary & University, Baltimore, Maryland. Not for Reproduction.